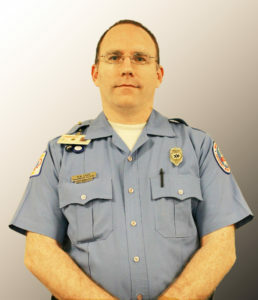 Ryan Lowe currently serves as a Medic Field Training Officer at Mecklenburg EMS Agency (Medic) and has been a medic for over twenty-one years. In additional to being an exceptional paramedic, Ryan’s commitment to professionalism and excellence in medical care is ideally suited to help develop the new employees at Mecklenburg EMS Agency. Ryan takes pride in all that he does and always represents the Agency in a positive manner. Similar to Medic’s Mission Statement, Ryan is prepared to respond in his community when and where patients need him. Ryan supports Medic’s mission everyday by being an outstanding role model and is truly deserving of the Stars of Life award.